Join us for an evening of entertainment, education, and inspiration with football icons Chad Greenway and Brock Jensen! Learn about training, the mental game, recruiting, and the journey to playing the sport at the highest level. All football athletes, parents, coaches, and health/fitness professionals are welcome. We are thrilled to bring you the inaugural Football Summit! Chad Greenway’s football career began in Mount Vernon, South Dakota, where he played quarterback and free safety. He was a three time all-state performer and became Gatorade Player of the Year as a senior in 2001. He attended the University of Iowa, where he redshirted his first year. After overcoming a knee injury during his redshirt freshman year, he went on to start at outside linebacker for the remainder of his career as a Hawkeye. He was named second-team All-Big Ten in 2003, All-American and first-team All-Big Ten in 2004, and ranked No. 2 outside linebacker in 2005. In 2006 he was drafted by the Minnesota Vikings in the first round as the 17th overall pick. He played for the Vikings for the entirety of his 11 year NFL career. He was a two-time pro bowl selection and was named the Vikings Defensive MVP in 2010, 2012, and 2013. He retired from professional football in 2017. Chad resides in Plymouth with his wife and four daughters. 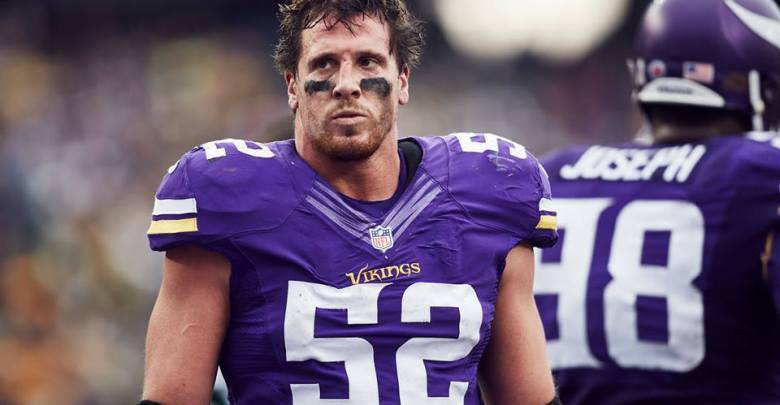 He devotes much of his time to Chad Greenway’s Lead The Way Foundation. Brock Jensen’s football career began in Waupaca, Wisconsin. As a Junior at Waupaca High School, he led the team to win the Wisconsin Division III State Championship, earning himself all-region and all-conference honors in the process. Brock took his game to the next level North Dakota State University. 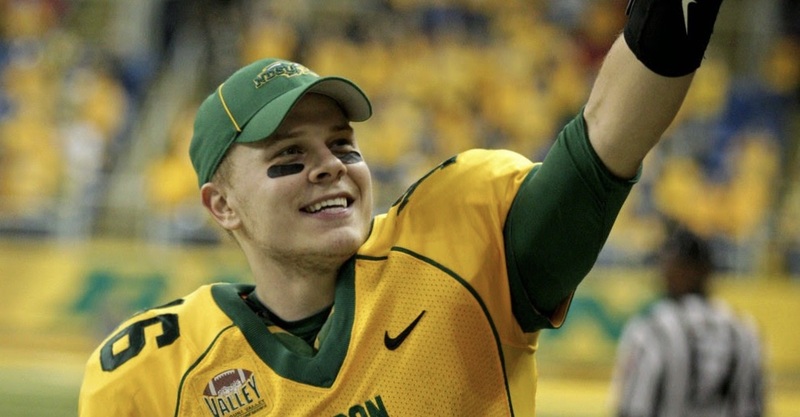 He redshirted his first year as a Bison and went on to dominate the next four years of his career, earning the title of the winningest quarterback in Football Championship Subdivision history. He ended his college career in 2013 with a 47-5 record as a starter and 48 wins overall, including three straight FCS championships. He continues to hold NDSU’s records for passing attempts, completions, yards, touchdown passes and total offense attempts and yards. Jensen signed with the Miami Dolphins as an undrafted free agent following the 2014 NFL draft. He was released during pre-season in 2014 and continued his career with the Canadian Football League with the Ottawa Redblacks until 2017. Grant Norland is the founder and CEO of Inspired Athletx. He earned a Doctorate Degree in Physical Therapy from the University of Iowa and an undergraduate degree in Exercise Science from Truman State University (MO), where he also played quarterback on the football team. Dr. Grant is a Certified Strength and Conditioning Specialist through the NSCA as well as a Certified Golf Fitness and Medical Professional through the Titleist Performance Institute. Grant specializes in manual physical therapy, sport performance, 3-D motion analysis, and corrective exercise. He has trained and rehabilitated hundreds of area athletes at the high school, collegiate and professional level including, football, lacrosse, basketball, baseball, hockey athletes as well as golfers, runners and a variety of other athletes. Dr. Grant is also the founder and director of The Quarterback Institute, which brings a unique blend of sport science, training, and coaching to the quarterback development process, while pioneering research in quarterback passing mechanics. Grant has helped to develop many collegiate quarterbacks, has prepared QBs for the NFL combine, and appeared on the emmy-nominated NFL Network docuseries Undrafted in 2015. 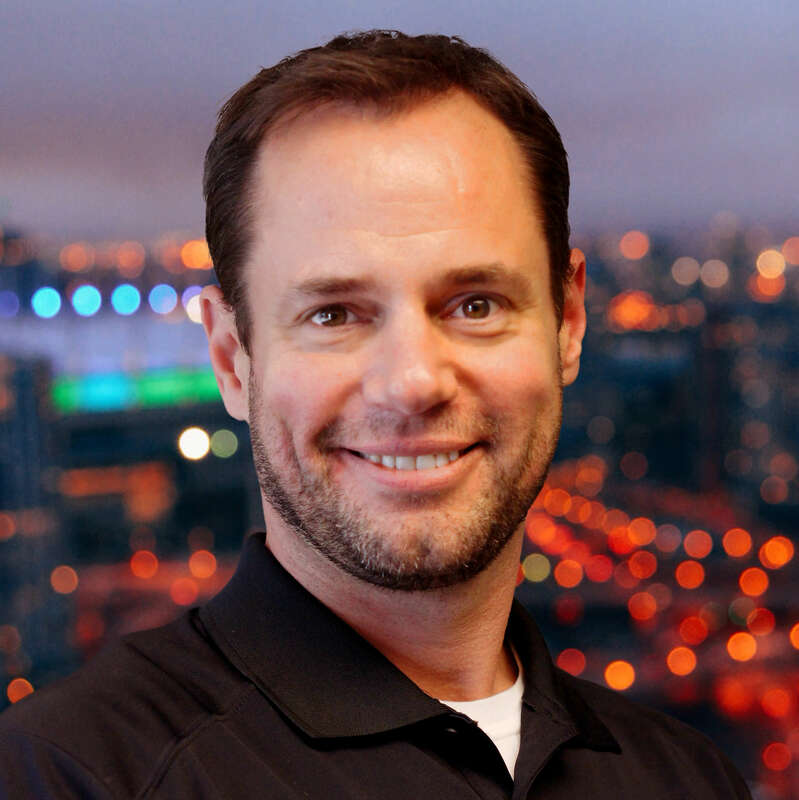 Justin Anderson is the director and founder of Premier Sport Psychology, based in Minneapolis, MN. He is a licensed psychologist who specializes in High Performance Psychology and Leadership. Dr. Anderson earned his undergraduate degree in Psychology from the University of Minnesota-Duluth, a Master’s degree in Education/Sport Psychology from Boston University, and a Doctorate degree in Counseling Psychology from the University of St. Thomas (MN). Dr. Anderson is licensed by the Minnesota Board of Psychology as a psychologist. He is also a Certified Trainer in the Process Communication Model (PCM) from Kahler Communications, DISC for Athletes, Athletic Intelligence Quotient (AIQ), and many other psychological tools and assessments that can help his clients gain awareness and insights on how to use their strengths to enhance their performance, leadership, and communication skills. Premier Sport Psychology is currently contracted by several professional and Olympic teams/organizations, as well as the University of Minnesota Athletic Department. They do psychological profiling for NBA/NFL drafts, as well as individual and team development work to improve performance and wellness. Dr. Anderson was a collegiate football quarterback at University of Minnesota-Duluth and a three-sport athlete (football, basketball, baseball) in high school. He currently loves to play golf and play sports with his two daughters.